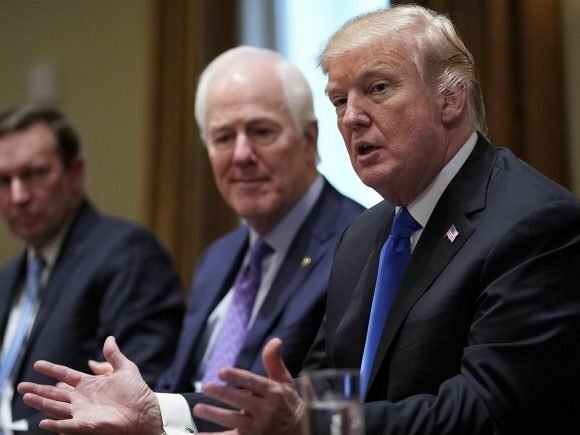 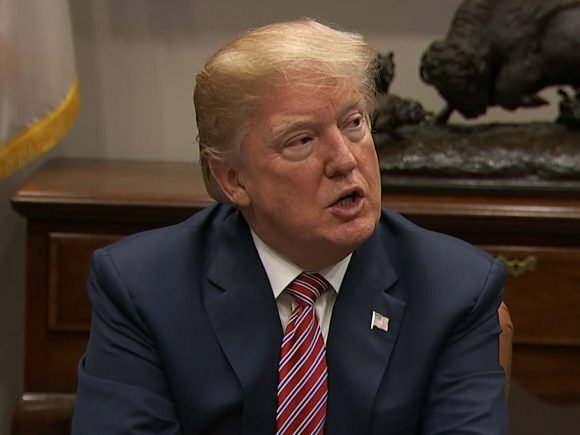 It has now been made clear who will join President Donald Trump at the White House to discuss the violence in video games. 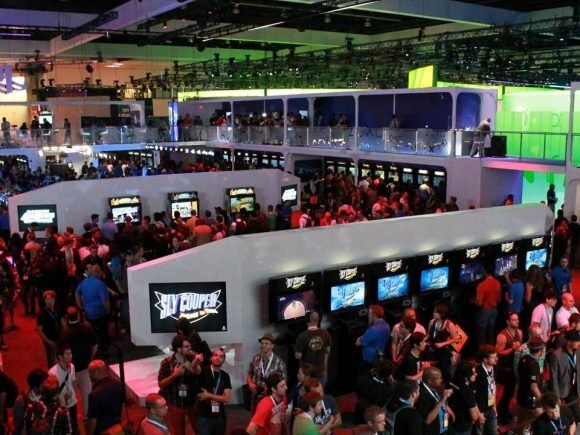 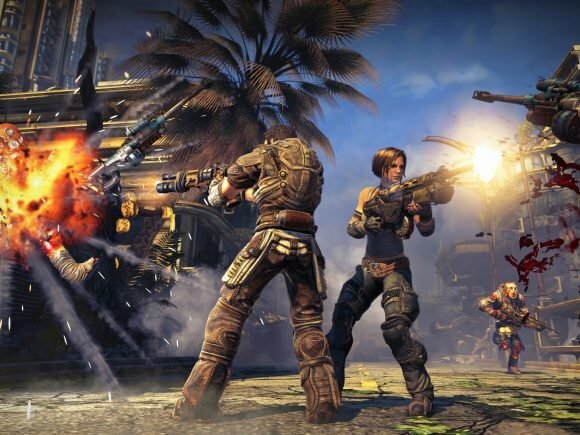 ESA Strikes Back at Video Game Disorder Classification. 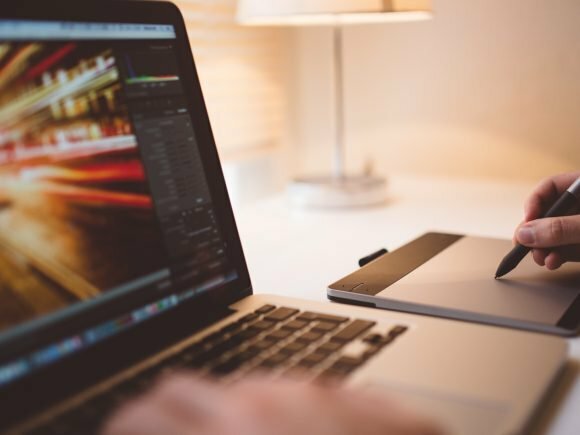 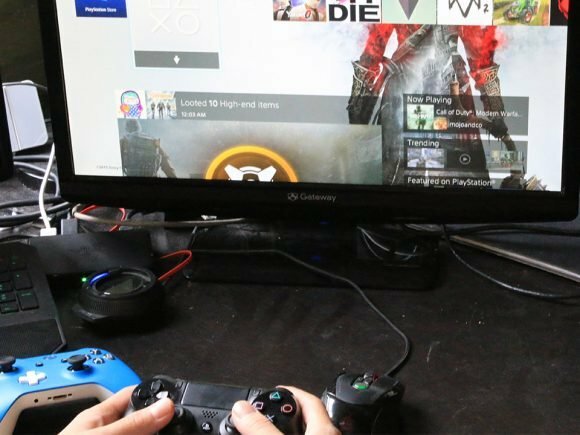 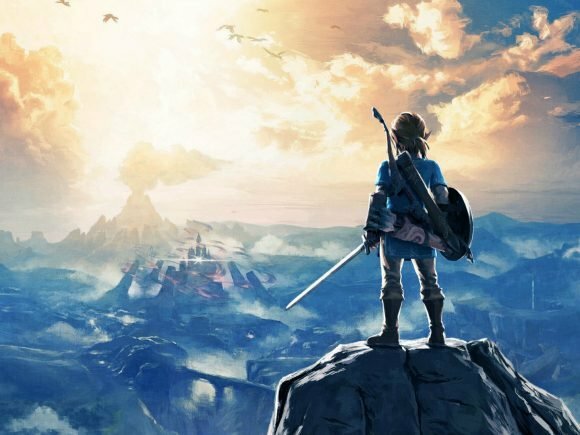 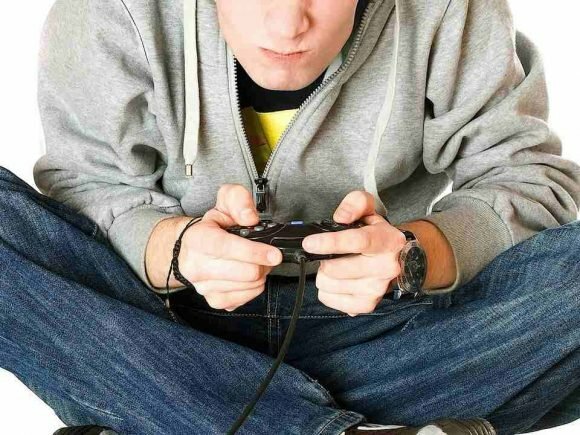 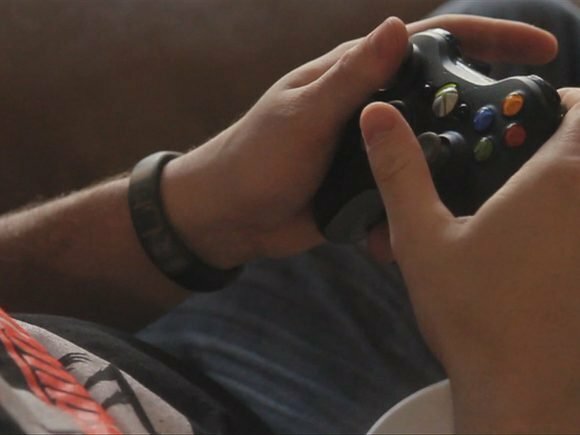 The Entertainment Software Association (ESA) released a press release today to counter the World Health Organization’s (WHO) video game addiction classification. 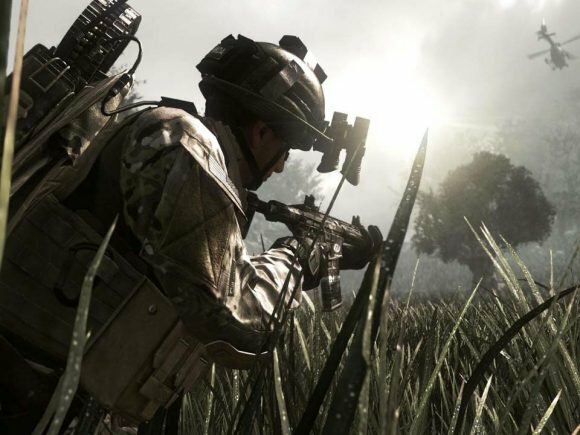 It appears even the video-game industry has been affected by the Trump Administration. 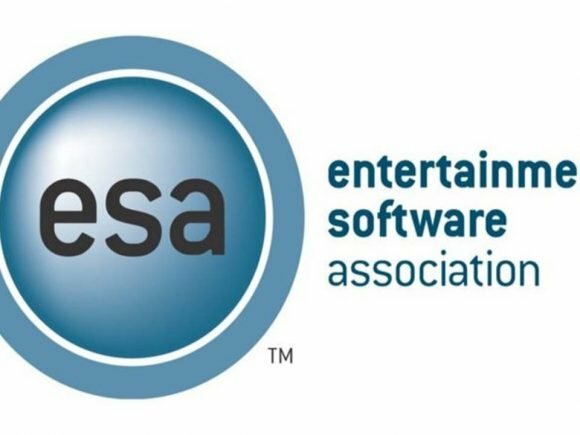 The Entertainment Software Association (ESA) announced today Activision Blizzard Inc. and Tencent have joined the trade association; this increases the ESA’s membership to 37 companies.